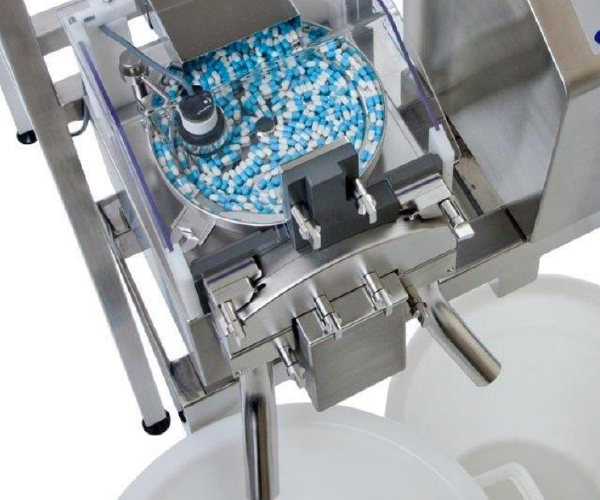 A compact, weight sorter / checkweigher for 100% weight checking and statistical analysis of small to medium batches, ideal for both clinical trials and small production runs. 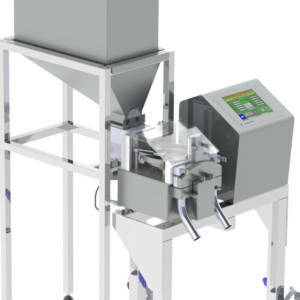 It is a floor standing unit with one weighing channel automatically fed by a large 60 litre bulk hopper. Once set up the SADE SP140 can be left unattended for long periods of operations reeing technicians for other tasks. 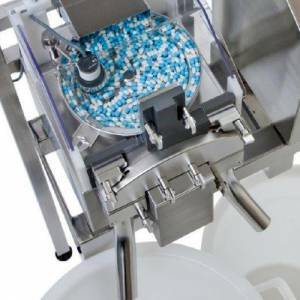 Dismantling for cleaning is rapid and it’s easy to set up for the next product. 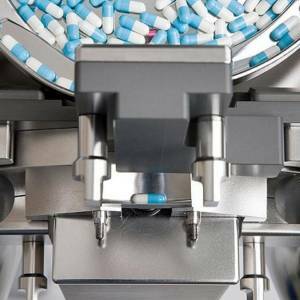 Over-encapsulation is the most widely used method of blinding supplies in clinical studies. 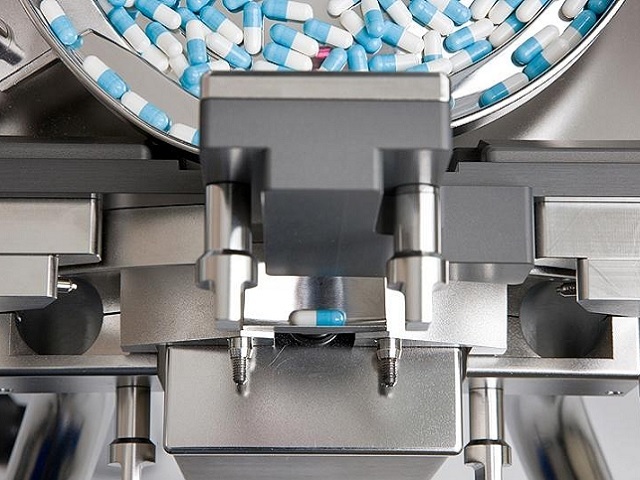 The SADE SP units provide the effective means of checking single or multiple tablet filling. Interested in the SADE SP140?